Ripon alumni are a treasured part of the history of Ripon College. We hope you look back at your college days fondly. 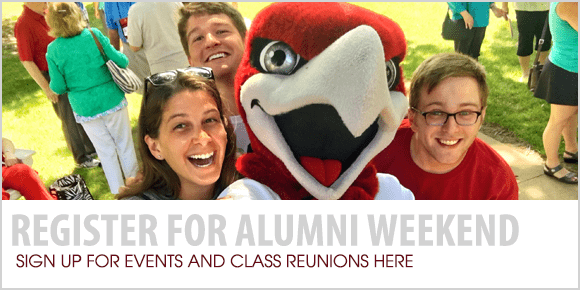 Through the Ripon alumni network, we encourage you to join us in reconnecting with your classmates and forging new relationships with fellow alumni and current students. Whether it’s through a local area alumni event or Alumni Weekend, as an Admission Volunteer, participation in one of our unique career events, our online directory or through social media, the alumni network is your source for all things Ripon. 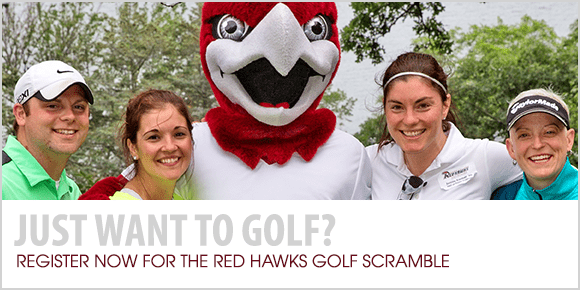 If you would like to register for both Alumni Weekend and the Doc Weiske ’50 Golf Scramble, please elect to register for the entire weekend (first button below). If you want to partake in golf ONLY, please elect to register for the golf scramble (bottom button below). View the schedule and more information here.